By 2020, the average age of Indian population will be 29 years. Leadership without technology will not get us anywhere. Despite various apps, the best systems and processes, if organizations do not focus on leadership or processes, they will not succeed. Nowadays, there is an increased scrutiny on HR practices as the importance of an efficient workforce becomes more apparent, even though these needs seem very similar to earlier times when technology was not an evident part of the organization design. 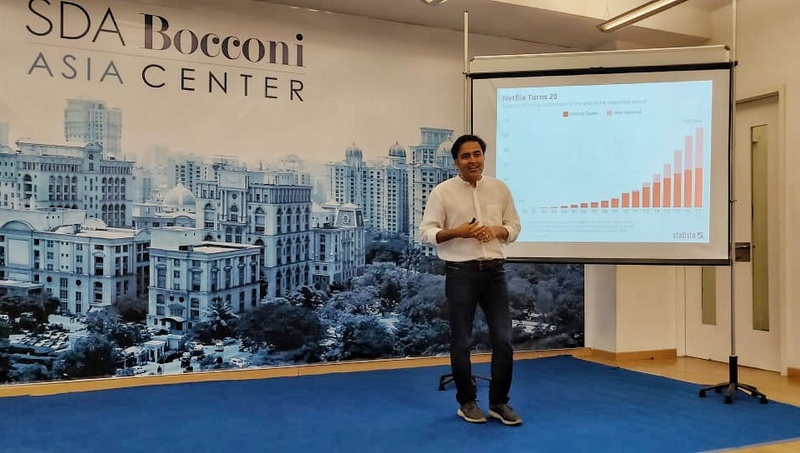 At the same time, HR practices are going through a paradigm shift partly because of the use of technology and also because of a more mobile workforce with more choices becoming available – all this while edging towards disengagement. In the midst of this, HR’s existence is being debated with two clear sides emerging. Here it is the organization culture, no matter how old the organization gets nurtured by the leadership, it will define the success of the organization. Despite having various technology and applications in place, if the organization is devoid of any values, culture, it will be difficult to succeed. To put it simply, one school of thought says that HR roles can be incorporated in the job description of the team leaders of respective domains, while the rest can be done with the aid of Artificial Intelligence. 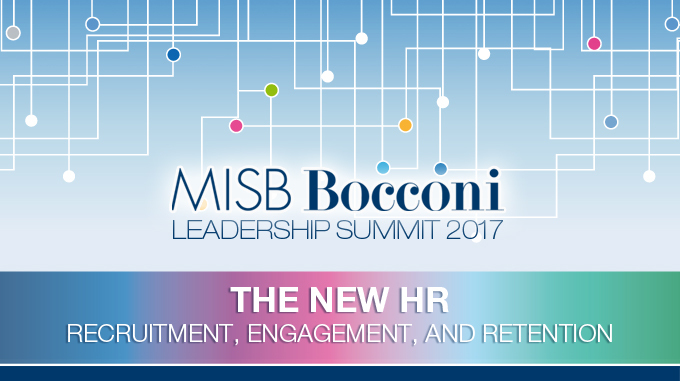 The other side, however, believes that with so much change taking place HR becomes more important to lead the way through this shift. 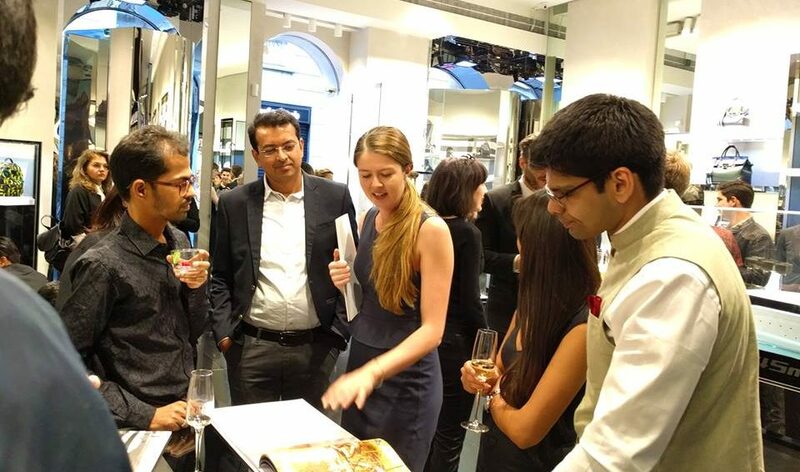 With so much skepticism, it will be interesting to discuss newer avenues like engaging a more mobile workforce and the changing style of recruitment for a different generation of employees. 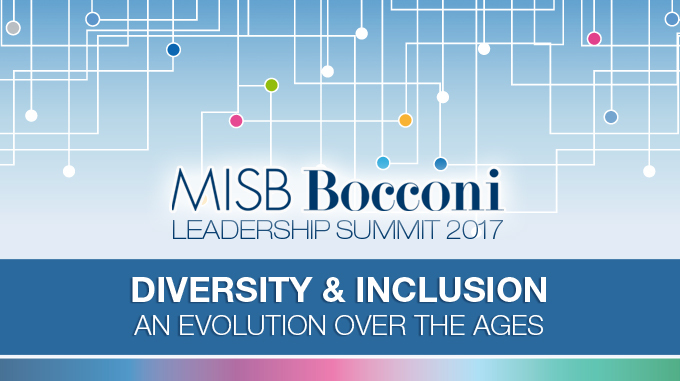 MISB Bocconi Leadership Summit will host distinguished HR Leaders to discuss various best practices. In 2008, the HR Coach Research Institute conducted a Generation Y study in which Gen Y’s conducted interviews with other Gen Y participants. Results showed that they felt harshly judged by other generations. At the time, there was low employment and an undersupply of employees, so Generation Y had bargaining power, and they were mismanaged. We can infer from the article that with the emergence of AI and analytics, the way HR deals with each employee or each team has gone through a significant change. It is no longer an impossible dream to customize every individual employee experience, but a necessary reality. In situations like this, it is the tenacity with which an organization strives to retain talent that comes into the picture. As talent leaders, they must work towards motivating good talent – which essentially stems from having a strong rooted Organisation culture.